Hundreds of mourners attended the first of the funerals for two "inseparable" friends who drowned in a tragic accident on Christmas Day. 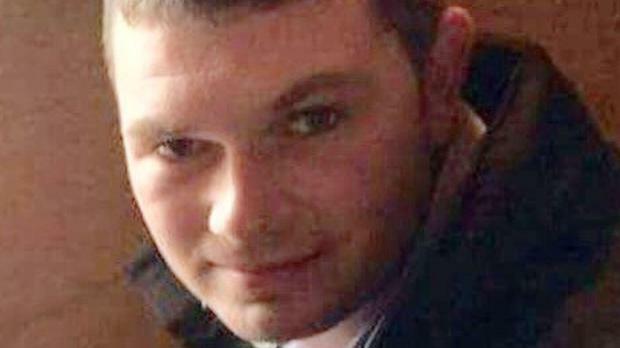 Martin Needham's funeral was held at the Church of the Holy Family, Killeen at midday, while the funeral of his friend Declan Davitt will take place on Saturday. 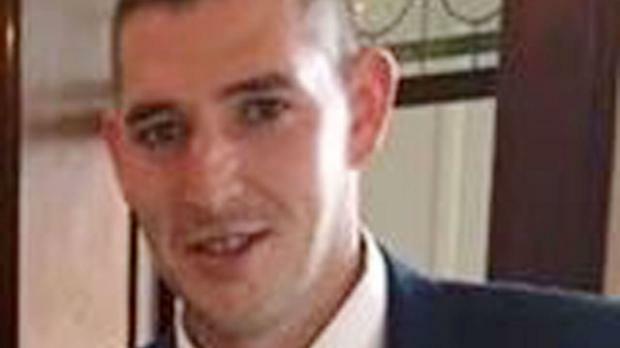 Martin (27) and his friend Declan (26) drowned in the early hours of Christmas morning when the 4X4 vehicle they were in became submerged in water as they tried to cross the Carrowniskey river near Louisburgh. Four tractors led Martin's remains from his family's home in Killeen this morning. Gifts used to symbolise his young life included a family photo, a sheep figurine, his phone and a small digger. Burial took place afterwards in the Old Cemetery Killeen. Declan's older sister Kathleen drowned off the west coast in 2010. Her funeral took place on Christmas week, when she was 26, the same age as Declan, according to shocked locals.